Opening Wednesday, September 2, 2015 StoreFrontLab kicks off its third season of programs with an illuminating collaboration between DBA Lab and StoreFrontLab curator Jacob Palmer entitled Chrome Cavern and The Expanded Consciousness Reading. In conjunction with September’s Architecture and the City Festival, StoreFrontLab will become a conduit for self reflection and exploration, sending participants on a journey of internal voyeurism, insight and play via a journey through the Chrome Cavern. The space will provide a visually and intellectually transformative laboratory where visitors dive headlong into deep internal self reflection, only to return to a world where all the imaginary differences between themselves and others have dissolved. 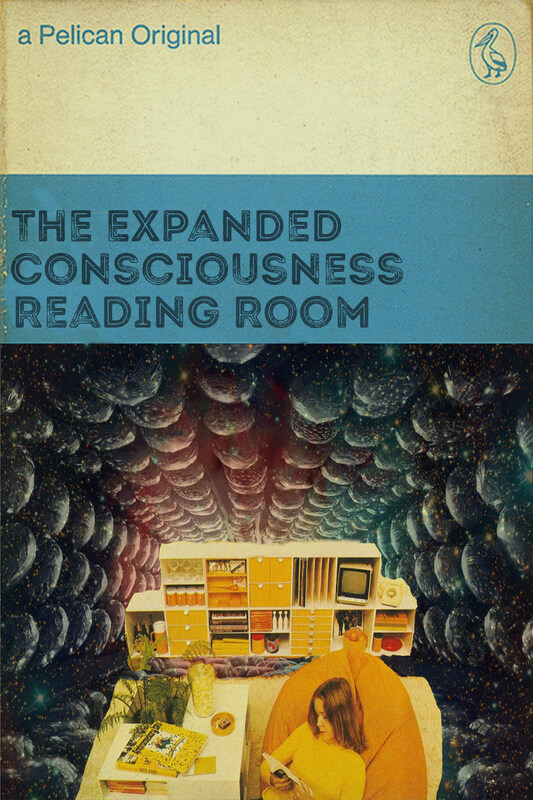 Concurrently, The Expanded Consciousness Reading Room will present a series of classic and contemporary philosophical texts and discussions on topics ranging from mortality to transhumanism, artificial intelligence to consciousness and dark matter to the infinite, facilitating experiences that parallel these ideas with the hope that participants will discover new connections and real world applications.